This post may be mistitled, since I am now back in the full swing of training for the 2015 season. However, I wanted to give an update on all that has happened in my first offseason. Even though I've technically raced two seasons, I didn't really have the luxury of an offseason last year. I went straight from racing all the way through December to racing in March and then beyond. This year, I was able to give myself a few good months off. And wouldn't you know it, they happened to fall right within the holiday season. 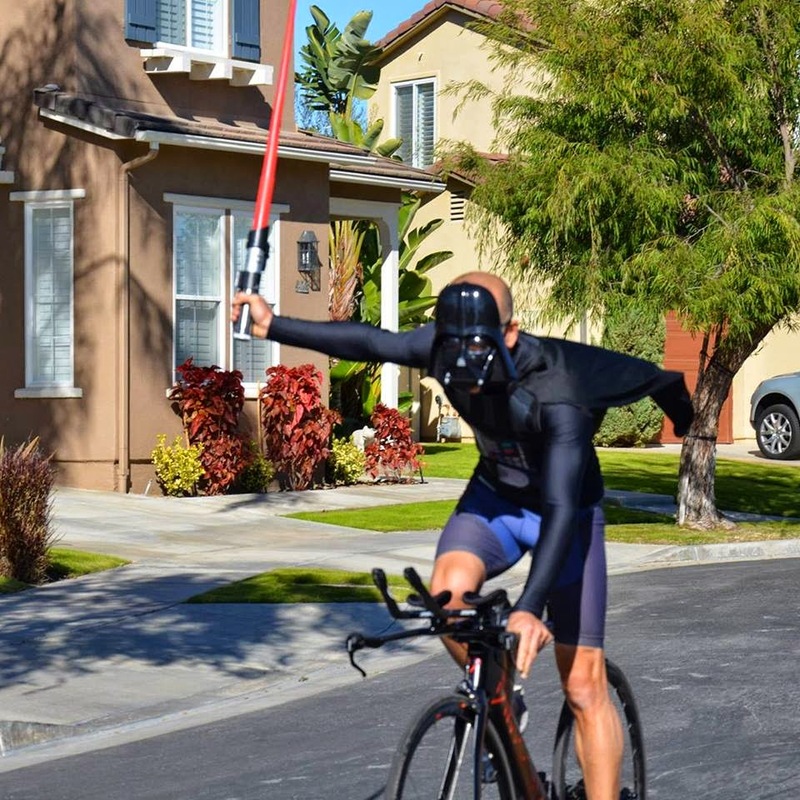 I Became a Part of the Smart Triathlon Training Elite Team - For the past couple years, since I began my triathlon training, Luis Vargas and Smart Triathlon Training have coached me through great improvements, and have made the process highly enjoyable. When Luis asked me to be a part of this great team, I was honored and jumped at the opportunity. The guidence and support provided at Smart Triathlon Training is amazing for beginner and veteran triathletes alike. I am privilaged to be joining some amazing athletes on this team, especially since I likely have the shortest resume out of the group. I am certain to learn a lot, and up my game for this year. 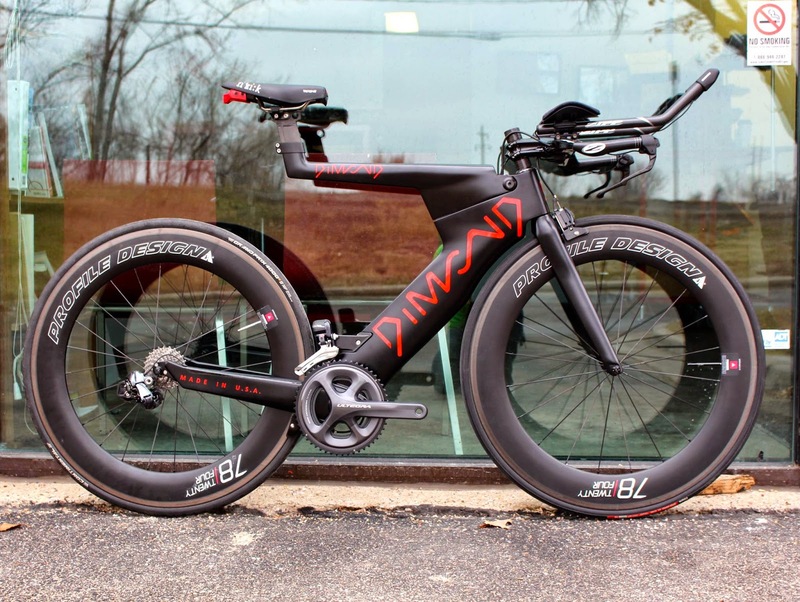 I have been so impressed by performance of the Dimond bike this past year, and its respective riders. With only about 100 bikes on the road (and surely growing), Dimond Bikes was represented by 21 athletes at Kona. That's one in five bikes, an impressive rate. That's not to say that the bike is wholly responsible for this result, but it does say something for the company and the class of athlete it attracts. The service and support provided by the guys at Dimond is absolutely terrific, and the community of athletes is awesome. The bike itself rides like a dream, and I will post a separate product feature at some point. I feel faster and fresher, which is an important psychological boost. Plus, it just looks incredible. My only dissatisfaction with the bike is that I can't look at it while I'm riding it. Plus, I do get distracted by the envious stares of other cyclists. Any of you who have followed this blog have known that I am a terrible swimmer. Even in a sport where most of the athletes call their swim their worst event, I am horrendous. I know that if I can be competitive, I have to be closer to the front of the swim pack. A few small adjustments, thanks to the advice of my coaches and my wife, along with tons of yardage, and I am now about 20 seconds faster per hundred. I've also been working a lot on my turnover rate so that I am doing more strokes per minute. As I begin to increase my volume, I hope that I can maintain this pace and hopefully continue improving. I will likely throw a few shorter races in there for fun in the summer, but really the two full distance Ironmans will be my A races. Every day I stare at a post it note on my computer and my refrigerator that list three times: 1:00, 4:45, and 3:15. These are the times that I want to complete each portion - swim, bike, and run - of the Ironman. Including transitions, this would result in a little over 9 hour Ironman. With history as a guide, this is good enough for a top age group spot, and a Kona qualification. These are lofty goals, and I'm not there yet, but they are goals that I feel are achievable if everything goes well. I'll be the first to admit that reaching these goals may be unlikely, but as I've learned over the past couple years, if you reach high enough, you'd be surprised with what you can grab. And the fact is that I am getting closer to this every day. As long as I continue to put in the work and take the next necessary steps, I will make it.